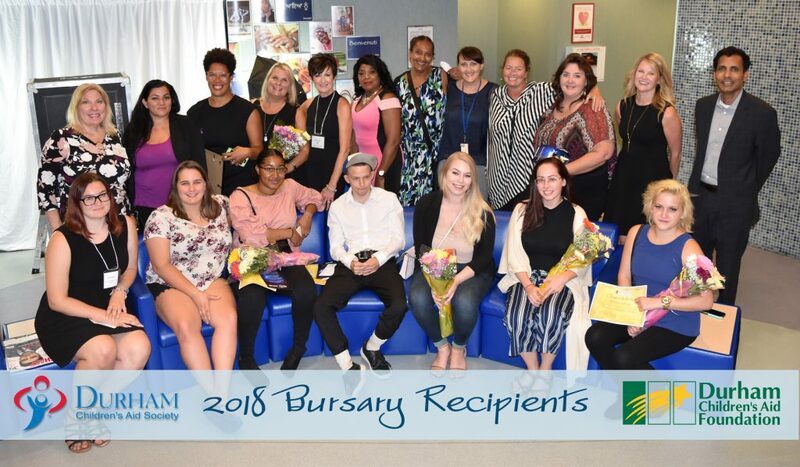 The Durham Children’s Aid Society held its Annual General Meeting and Bursary Recognition event on Thursday, September 13, 2018, at the Society’s office. The evening included inspiring presentations to 43 student bursary recipients (organized by the Durham Children’s Aid Foundation) who are moving on to or completing their post-secondary education. Congratulations to all of our bursary recipients. Thank you to the Foundation, their sponsors, and all of the staff at the Society who help turn dreams into reality.